Guided Meditations is intended to be a constant companion that you return to time and again on your spiritual journey. 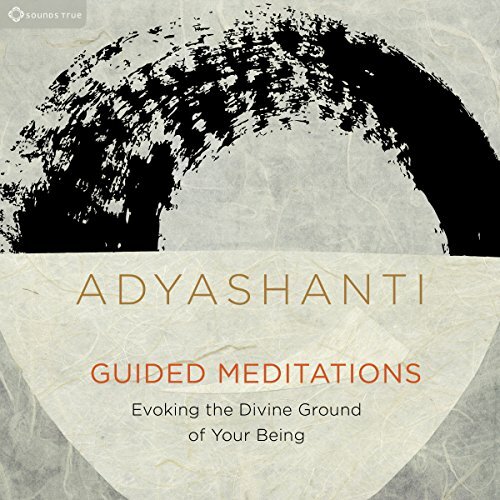 "As we grow, our motivations for meditating evolve," says Adyashanti. "Yet we can always become wiser, more loving, and more deeply connected to who we truly are." The techniques presented helped deepen my meditation. I plan to incorporate these into my regular practice. 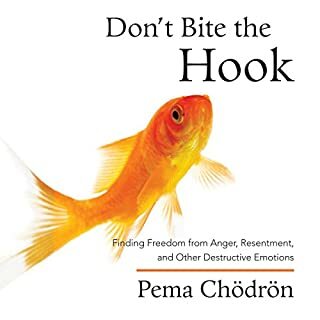 This book is a great introduction to meditation. I really enjoyed learning the different meditation techniques and styles. I have tried to meditate unsuccessfully for over 20 years now : and I've always had a stone wall. After a couple of minutes The tremendous "acoustics" of the nonstop thought process my mind just obliterated but I'm trying to do. 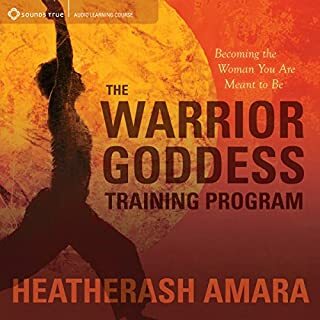 I have tried books on tape , classical books , meditation/ yoga classes , countless audio downloads, binaural beats, and more recently at least three different kinds of meditation applications for the phone! 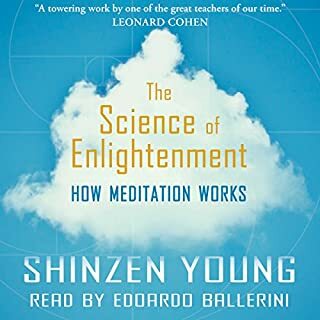 Yet none of them could not get me to meditate like this audiobook has! Today, I actually was able to do 90 minutes! 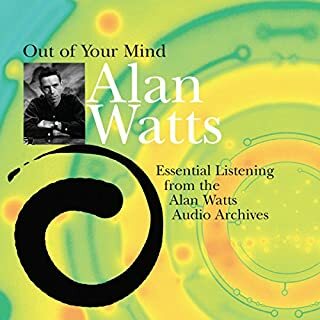 I can't recommend this audio enough ! THANK YOU ! 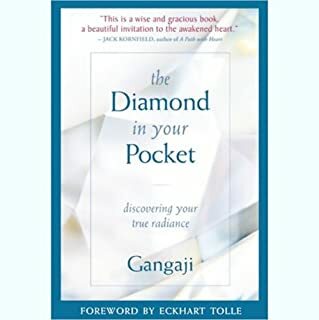 I found that the meditations really deepened my practice and invoked a connection to oneself which was grounded in experience. Great experience and highly recommended. I've been meditating on and off for years. Yet for the last 18 months 1-2 times daily. And I love adding tools to my items to pull from. 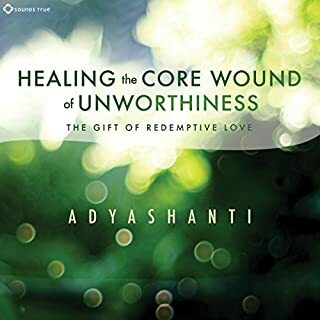 Adyashanti does an amazing job at giving me a bunch of new tools. I love the different styles here. There are medications for all types of experiences. I use this daily now. Thanks you! Adya!!! Would you listen to Guided Meditations again? Why? Already have. This is a program you return to many times over. Would you recommend Guided Meditations to your friends? Why or why not? Yes. I'm sure that the warmth and pathos in his voice could calm just about anyone. I have listened to The End of Your World, Spontaneous Awakening, True Meditation, Resurrecting Jesus, and Falling into Grace. 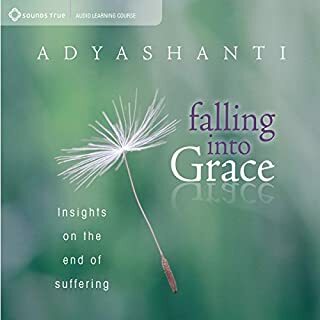 I have also attended two Adyashanti retreats and watched almost everything available on YouTube. Suffice to say, I'm a big Adya fan but I would consider him more of a teacher than a "guru." A big reason why I resonate with him is that he would probably prefer to be viewed that way. This is most like True Mediation but with eight guided meditations compared to only three. I'm not familiar with any overlap of this material with YouTube content. This is also much cheaper than most of the stuff on his website and you get to listen to it from the convenience of the Audible app. What insight do you think you’ll apply from Guided Meditations? Remembering that I can always make the choice to love and view life with a better attitude. 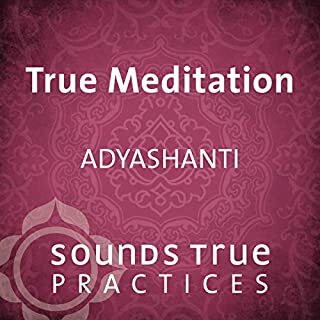 Adya is truly skilled with his guided meditations. I have had the privilege of attending his in person meditations. I might be in the minority, but the "guru's grace" easily extends to recorded versions. 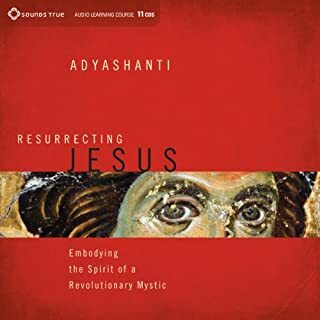 People unfamiliar with Adya might recognize the familiar spiritual/non-dualist tropes, but Adya can evoke the ineffable for us temporal beings like no other. 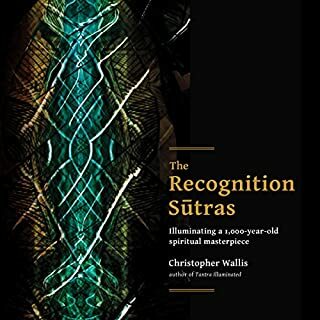 This book includes foundational meditations, as well as more specific energy assimilation work. The author's voice is very soothing. Adya carries you with redemptive love to the ground of being and you know you're home. love it so much. It helps me much more than everything else in my daily meditations. I'm truly grateful. If you could sum up Guided Meditations in three words, what would they be? 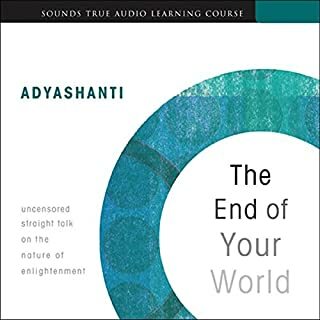 What does Adyashanti bring to the story that you wouldn’t experience if you just read the book? You can tell how much this guy has practiced, and how sincere he is in transmitting his knowledge. 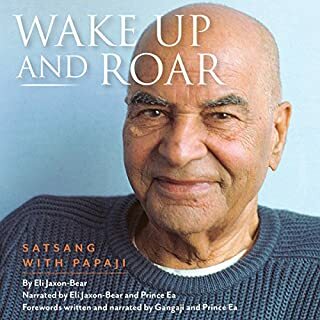 His voice is perfect for entering into a deeper awareness as its relaxing without putting you to sleep. There are also some gorgeous ideas in the supplemental meditations that are excellent pointers to the deeper truth of being. The three commitments of meditation were very helpful as a reminder. 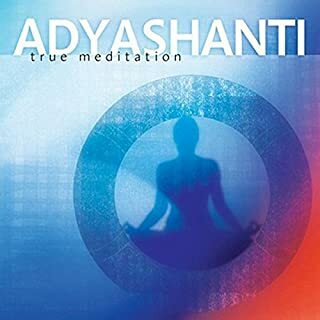 I've always loved Adyashanti's descriptions of meditation, from True mediation onward. When we meditate, we are becoming more fully ourselves by letting go of the " meditator". There are so many misconceptions about meditation in popular culture and he does an excellent job of reminding us what true meditation is, and who we truly are as beings.
" Touch upon the dark face of god"
Filled with grammatical errors, misspeaking issues and tense troubles. It is difficult to feel a connection when the speaker uses the same word as a describer as the word he is describing; i.e. "beauty is beautiful". A broader based vocabulary would have helped. Can't recommend. Beautifully presented for every level of experience! I highly recommend it and will continue to use it on a daily basis. What did you like most about Guided Meditations? 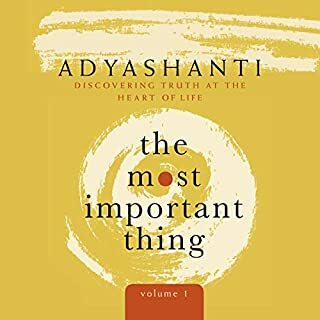 This is the best book I have read by Adyashanti. I love all the meditations they really help a lot. I enjoy using this book at night to help sleep so I would recommend all his work. I would recommend also One of Us for deeper understand from Sounds True with Mukti. I was very relaxed during the Guided parts of the book which I enjoyed. Take your time over the theory. Great guidance for allcomers. Simplifies guided meditations from foundational to advanced. Truly better than most. 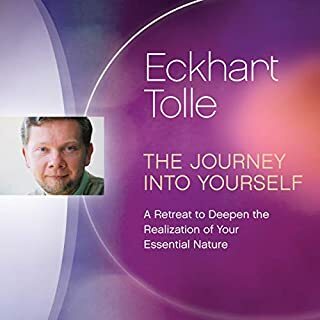 These meditations take me to the ground of my being - my own awareness - as fundamental what I am and keep me there for long enough periods that my whole being gets reorded into it's natural harmonious state. 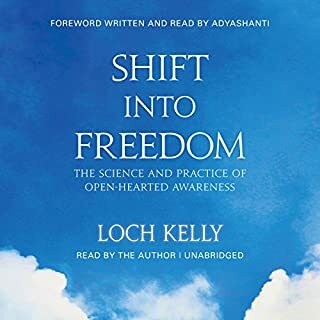 I have listened to these meditations progressing over months. Repeatedly listening to the earlier chapters, as the experience changes over time. Then moving on to the later longer meditations which deepen the experience. This is about mindfulness, awareness, connectedness. It will bring new levels of these to those who listen to it. 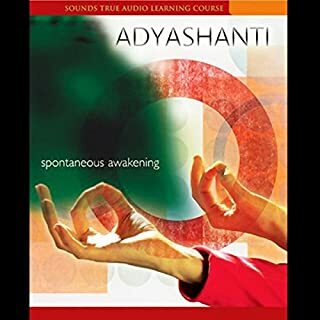 Adyashanti has a very relaxing voice which doesn't grate or jolt the listener out of their own experience. I listened with earphones on the lowest volume in a quite room early in the morning. 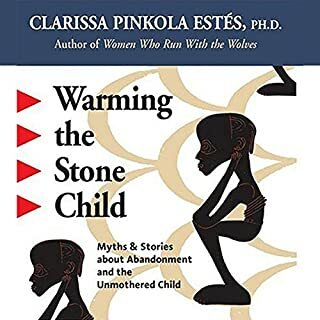 I will continue to use this audio book as a guide. Each time I sit to meditate with it, the experience changes, deepening over time to greater awareness. I highly recommend this to anyone interested in mediation or mindfulness, especially beginners. Not just a one time read. It took a couple of listens to really get into it but once I found how to bring it into my life it hasn't left.